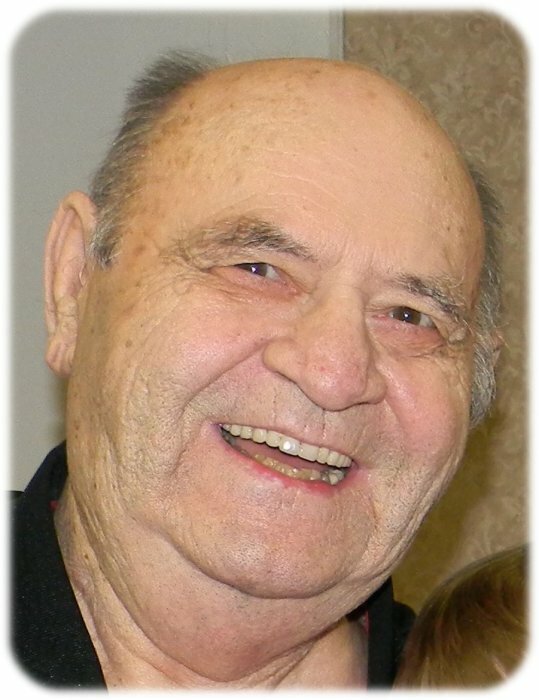 Memorial services for Ernie D. Ingvaldson, age 78, of Albert Lea, will be held at 2:00 p.m. on Saturday, February 16, 2019 at Bayview/Freeborn Funeral Home. Pastor Kent Otterman will officiate. Friends may greet the family one hour prior to the service at the funeral home on Saturday. Online condolences are welcome at www.bayviewfuneral.com. Ernie died Thursday, February 7, 2019 at Mayo Clinic Hospital – St. Mary’s Campus in Rochester. Ernie Dale Ingvaldson was born March 10, 1940 in Newry Township in rural Freeborn County, the son of Melvin and Alma (Hendrickson) Ingvaldson. He attended a one-room schoolhouse in Newry Township until 8th grade and then graduated from Blooming Prairie High School in 1958. Ernie served in the U.S. Army and loved to tell the story that he “bumped” a General off a plane. On January 28, 1966, Ernie was united in marriage to Jean Schubert in Clarks Grove. Ernie worked as a repairman for Northwestern Bell/US West for 33 years. He enjoyed camping, fishing, cribbage, horseshoes, playing pool, and driving through the Superstition Mountains in Arizona. Ernie is survived by his wife of 53 years, Jean; children, Dawn Ingvaldson and Troy (Patricia) Ingvaldson; grandchildren, Zach Ingvaldson, Dustin Lee, Dallas Lee, Isaac Ingvaldson, Lucas (Nikki) Delafosse, Shawn Biggins, Alex Biggins, and Kimberly Biggins; great-grandchildren, Christian Lee, Kenna Delafosse, Macy Delafosse, and Paul Biggins; brothers, Jerry (Karen) Ingvaldson and Leroy (Linda) Ingvaldson, sisters-in-law, Judi Schubert, Sandy (Curt) Rayman, and Debbie (Willy) Dickenson; brothers-in-law, Dave (Rose) Schubert and Jim (Kathy) Schubert; and many nieces, nephews, and cousins. Ernie was preceded in death by his parents, Melvin and Alma; sisters, Betty Ingvaldson and Marion (Clifford) Hensrud; brother, Lawrence (Marion) Ingvaldson; mother and father-in-law, Reuben and Florence Schubert; and brother-in-law, Bob Schubert.